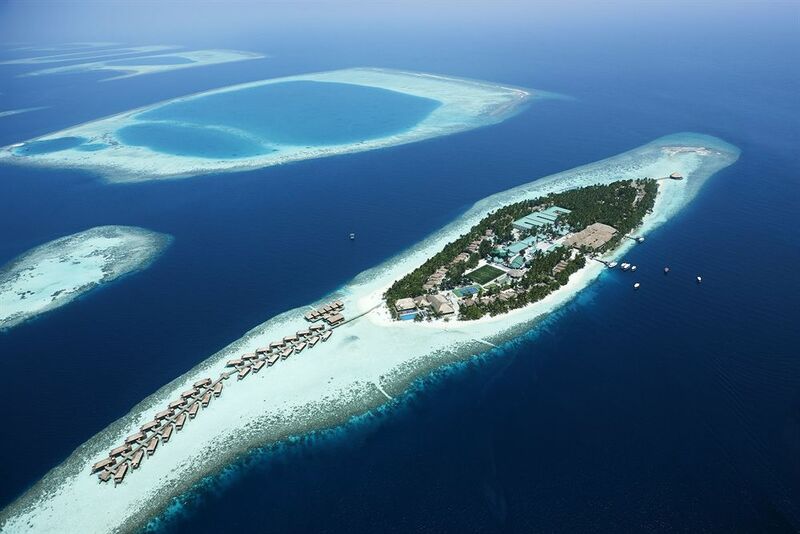 The Maldives is a popular destinations with hundreds of resorts to choose from. 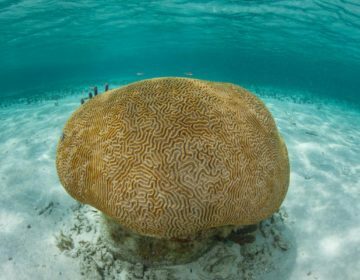 Whether you are a family looking for an all-inclusive resort, or a couple opting for the ultimate honeymoon destination, there is a Maldives resort for you. 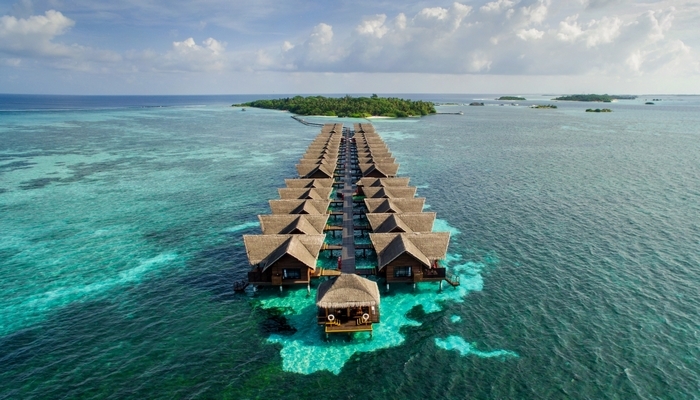 Plus, you will have the option of staying in a water villa, a beach villa, or a suite. 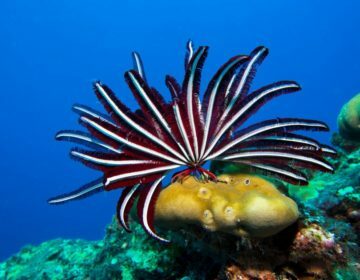 There is something for everyone in the Maldives, from small intimate retreats like the Cheval Blanc Randheli to large hotels with over 450 rooms that feature a wide variety of accommodation options and facilities. 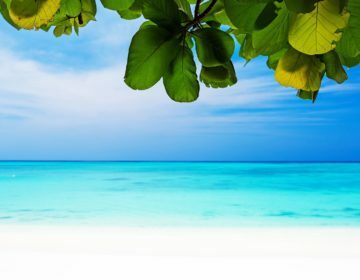 If you are looking to stay in a big resort, this is our list of the largest hotels & resorts in the Maldives. 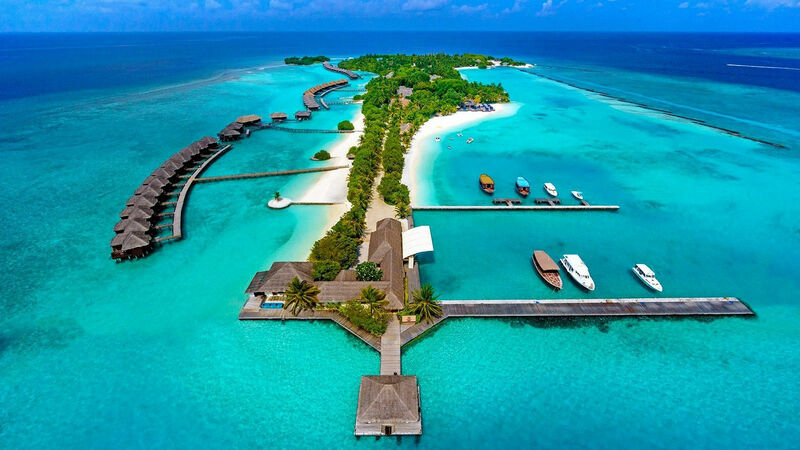 The largest resort in the Maldives, Sun Island Resort features 218 Superior Beach Bungalows, 106 Standard Beach Bungalows, 64 Water Bungalows, 36 Sun Villas, 30 Sunset Villas, and 4 Presidential Suites. 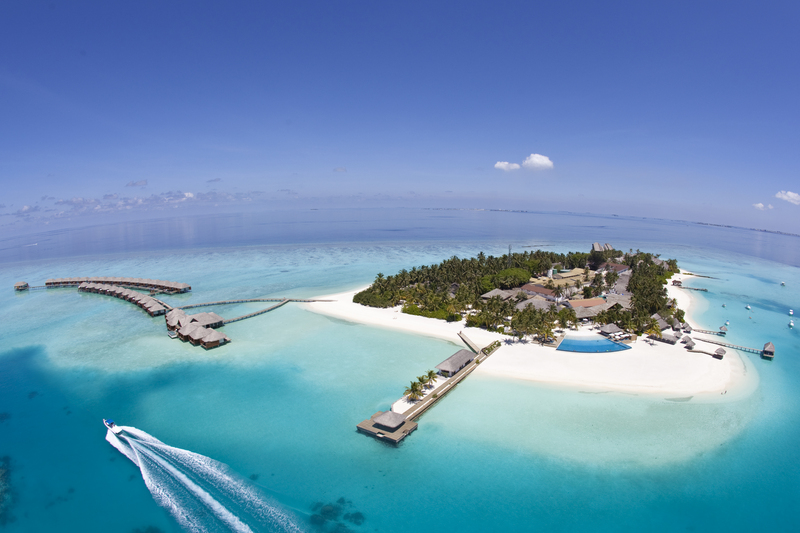 This incredible resort features 225 Thatched-roof Villas, 58 Over Water Villas, 165 Land Villas, and 2 Presidential Suites. 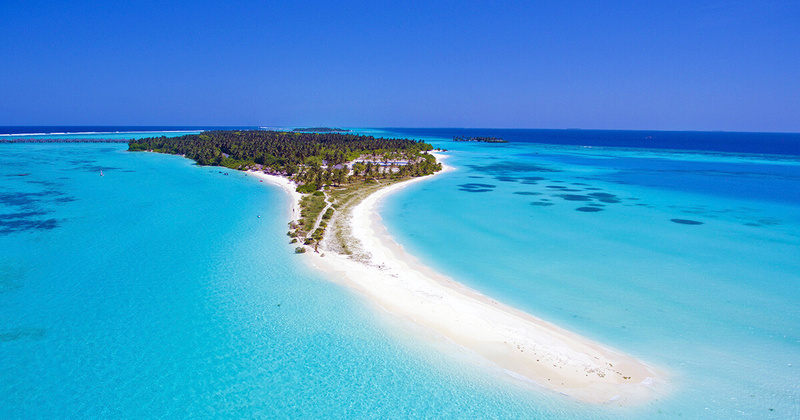 Kuredu Resort & Spa has 100 Beach Jacuzzi Villas, 93 Beach Villas, 90 Beach Bungalows, 50 Sangu Water Villas, 45 Garden Rooms, and 9 Private Pool Villas. 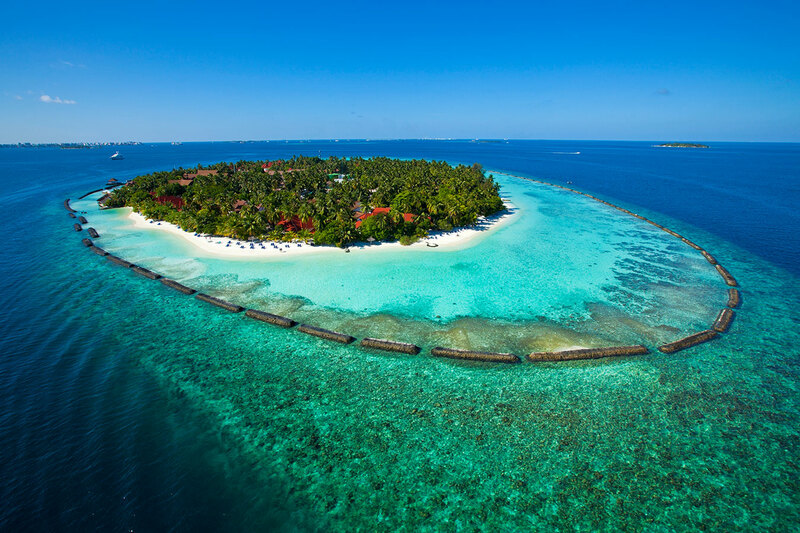 Kuramathi has 71 Beach Villas, 50 Water Villas with Jacuzzi, 35 Superior Beach Villas with Jacuzzi, 35 two-Bedroom Beach Houses, 33 Beach Villas with Jacuzzi, 33 Water Villas with Pool, 31 Deluxe Beach Villas with Jacuzzi, 30 Deluxe Water Villas, 16 Thundi Water Villas with Pool, 12 Pool Villas, 12 Garden Villas, and 2 Honeymoon Pool Villas. 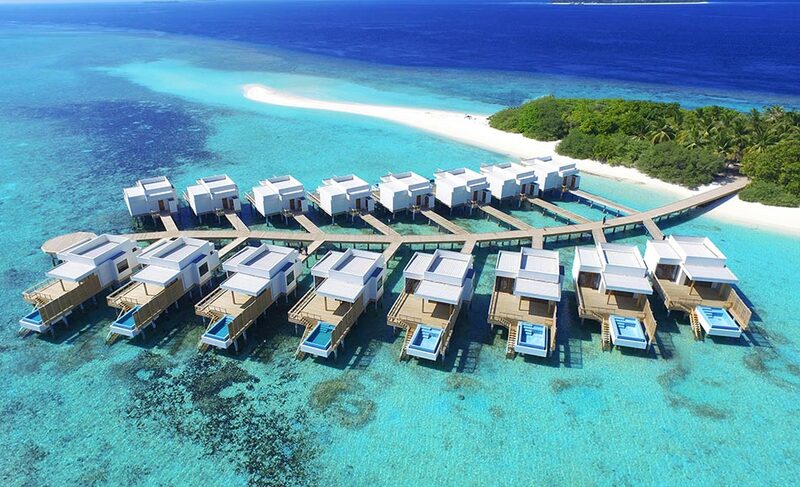 All 239 bungalows at Club Med Kani have two-levels, while its 75 suites are standing on stilts. Opt for a Club or Deluxe suite in a bungalow, or a Suites 5 Trident Space above the water. 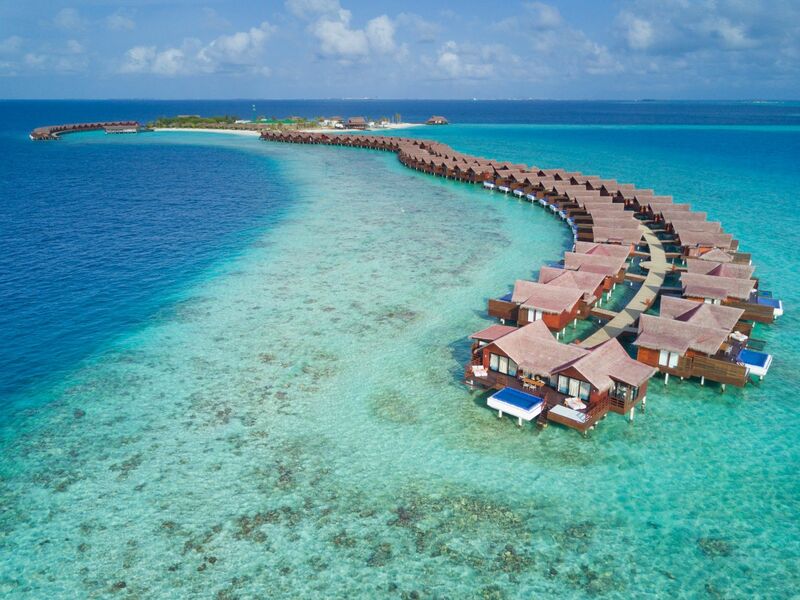 There are 5 different room categories at Meeru Island Resort & Spa; Garden Rooms, Beach Villas, Jacuzzi Beach Villas, Waterfront Villas, and Jacuzzi Water Villas. Its 220 Superior Beach Bungalows, 40 Water Villas, 16 Haven Villas, 2 Haven Suites, and 2 Ocean Suite Rooms all sit right on the beach! 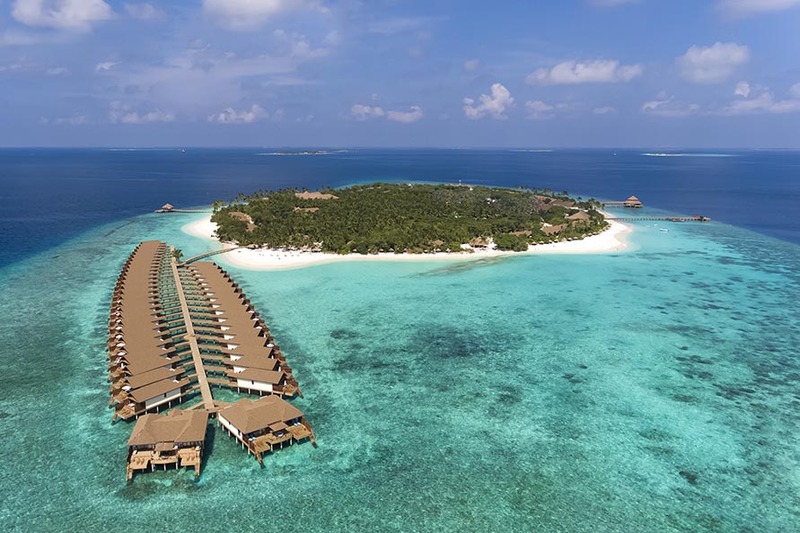 This new resort features 144 Sky & Beach Studios, 30 Beach Villas with Jacuzzi, 20 Beach Pool Villas with Jacuzzi, 30 Aqua Villas,30 Aqua Villas with Jacuzzi, 18 Ocean Pool Villas, and a magnificent Honeymoon Aqua Pool Villa. Choose between one of 120 Jacuzzi Villas, 80 Sunrise Beach Villas, or 71 Sunset Beach Villas. 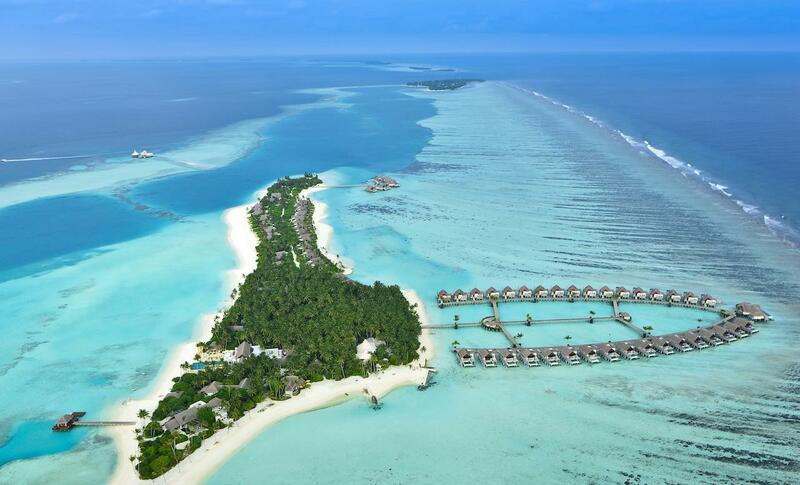 Canareef also has plans for expansion, adding Water Bungalows to the list. 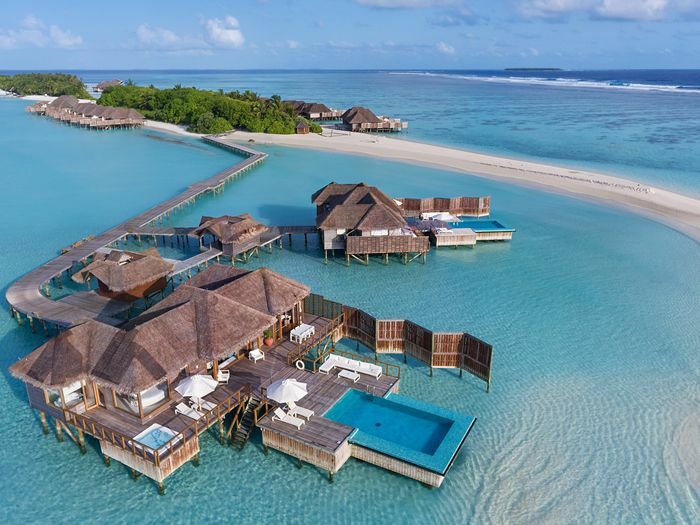 This luxury resort gives you the choice of staying in a Water Villa, Horizon Water Villa, Sunset Horizon Water Villa, Infinity Water Villa, Beach Villa, Deluxe Beach Villa, Deluxe Beach Villa with Pool, Family Deluxe Beach Villa with Pool, or Pool Beach Villa. For something even more lavish, stay in their Celebrity Retreat, Aqua Retreat, or Hidden Retreat. 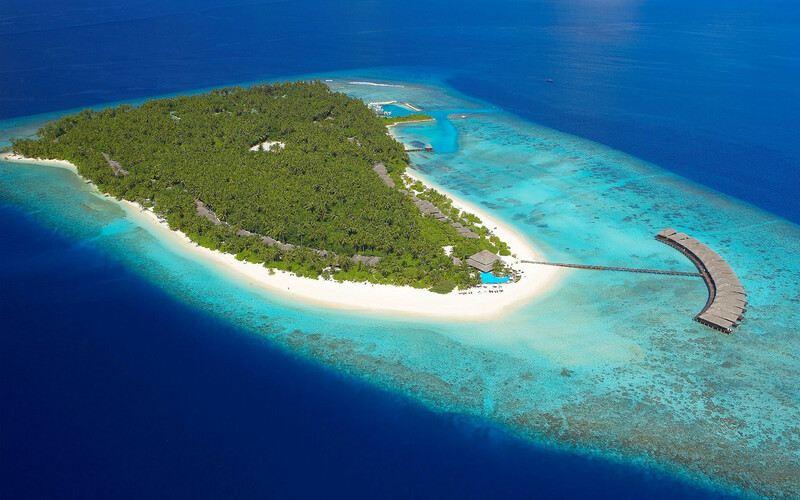 The Adaaran Select Meedhupparu has 214 Beach Villas and 1 large Sunset Beach Villa that is great for honeymooners. 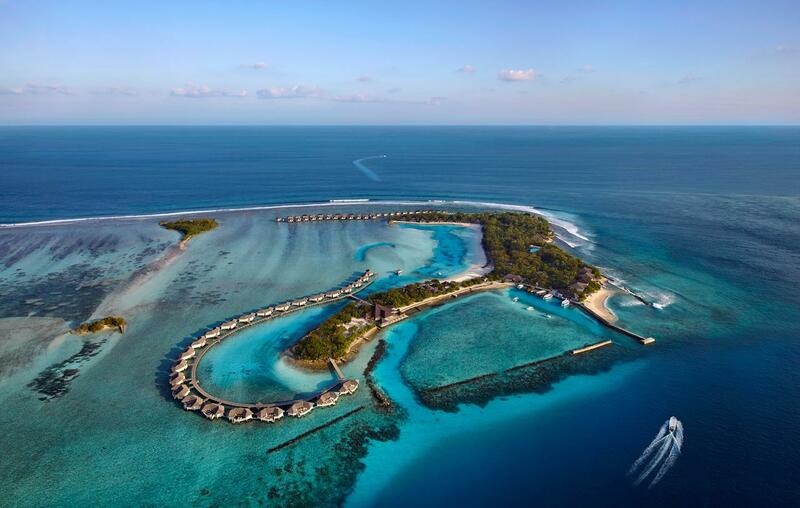 The Bandos Maldives is a great choice for conferences, boasting Classic Rooms, Standard Rooms, Deluxe Rooms, Garden Villas, Jacuzzi Beach Villas, Jacuzzi Pool Villas, and Water Villas. Boasting 165 villas (127 in the beach and 38 in the garden) and 37 Ocean Villas, all of which are air-conditioned and have a ceiling fan. 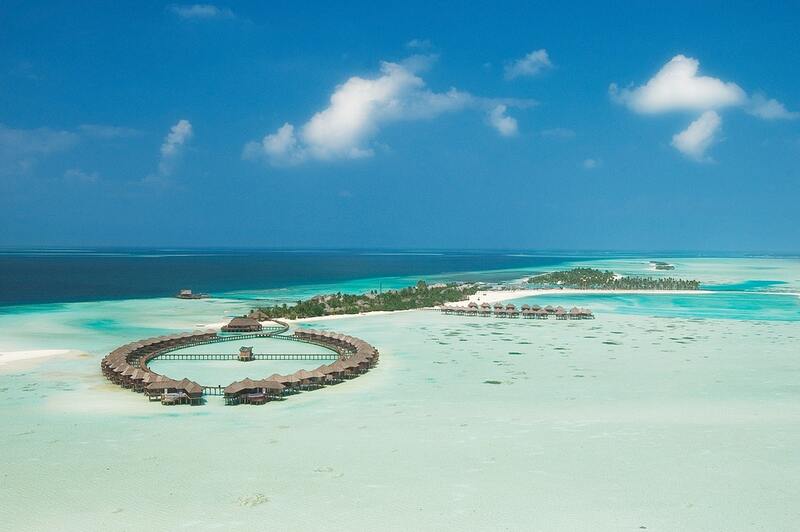 All 193 villas are either facing or right over the lagoon, boasting fabulous views. 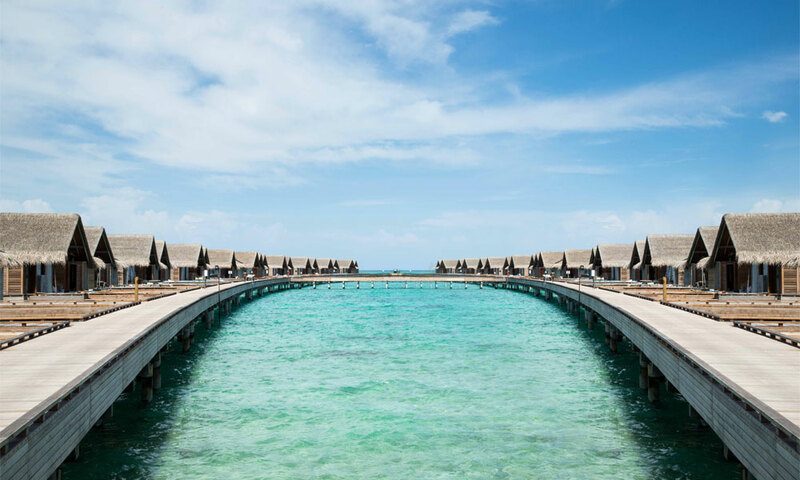 Choose to stay in a Temptation Pool Water Villa, Beach Pavilion, Romantic Pool Water Villa, Family Lagoon Pavilion, Beach Villa, Beach Pool Villa, Water Villa, or the ultimate Lux* Villa. Vilamendhoo’s 184 Rooms include 30 Jacuzzi Water Villas, 30 Jacuzzi Beach Villas, 111 Beach Villas and 13 Garden Rooms, all of which have a king size or twin beds. 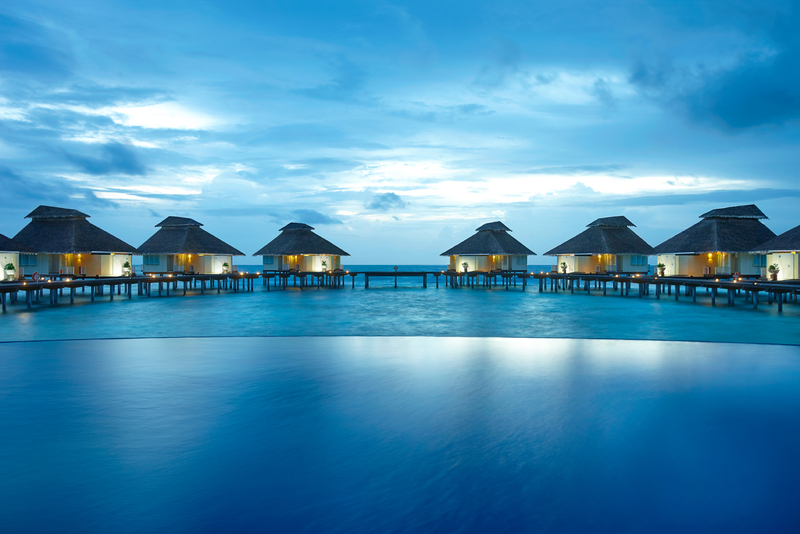 Opt for one of their 38 Superior Rooms, 73 Deluxe Bungalows, 33 Beachfront Deluxe Bungalows, 8 Garden Pool Villa, 6 Beach Vilas with Jacuzzi, or 17 Deluxe Pool Villas, or stay in one of their 4 amazing Presidential Pool Villas or their exclusive Royal Kurumba Residence. 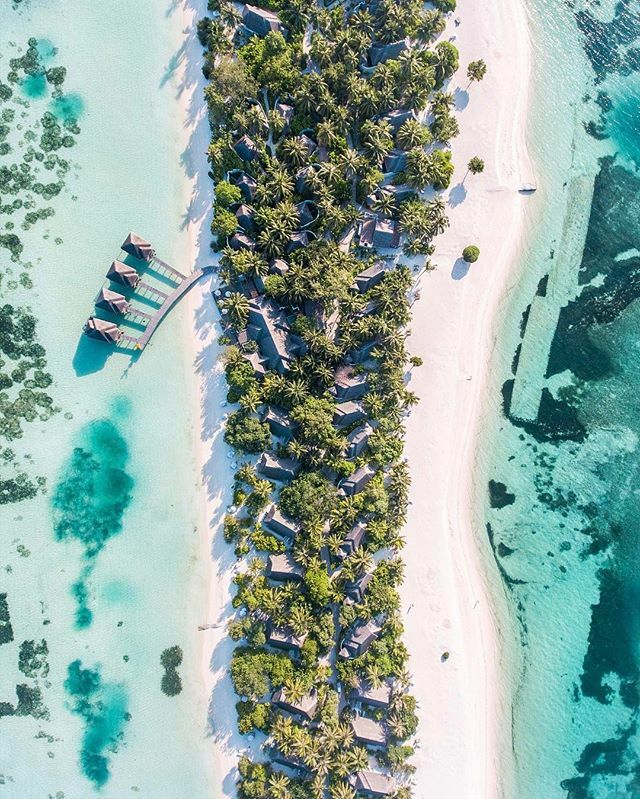 Offering 20 Beach Bungalows, 33 Deluxe Beach Bungalows, 21 Beach Villas with Pool, 3 Beach Suites with Pool, 24 Water Villas, 62 Beach Villas, 16 Lagoon Villas with Pool, and 1 impeccable Dhigali Suite. 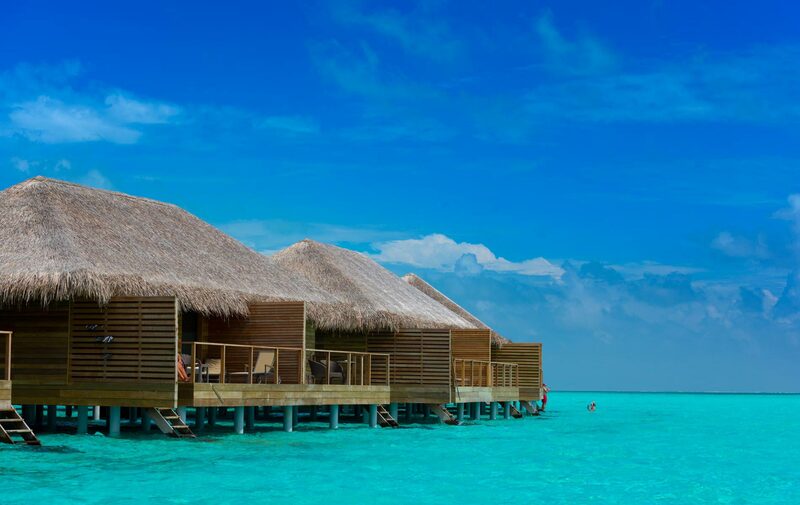 Their 44 Deluxe Rooms, 40 Island Cottages, and 15 Beach Front Cottages are family-friendly, while their 32 Water Bungalows, 20 Club Water Bungalows, 4 Water Villas, 20 Ocean Pool Villas, and exceptional Water Suite are adult-only. 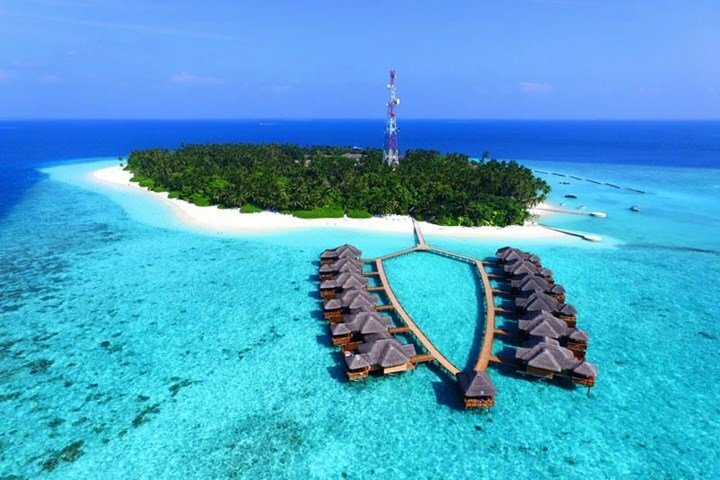 Olhuvi features 96 Deluxe Rooms, 21 Deluxe Water Villas, 8 Beach Villas, 32 Jacuzzi Water Villas, 5 Honeymoon Water Villas, and 2 Presidential Water Suite. 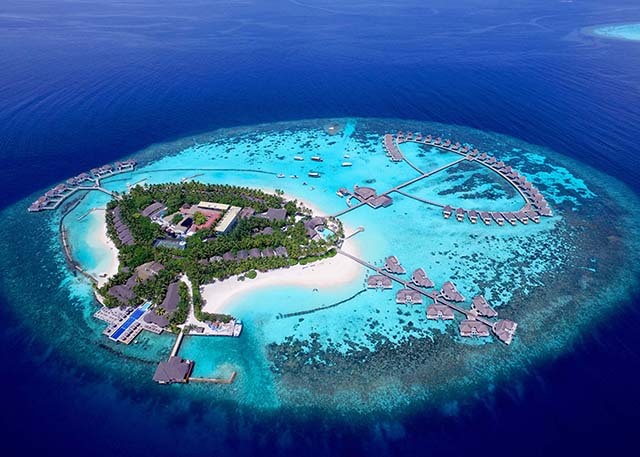 The Holiday Inn Resort Kandooma Maldives has single-level beach villas and Overwater Villas. 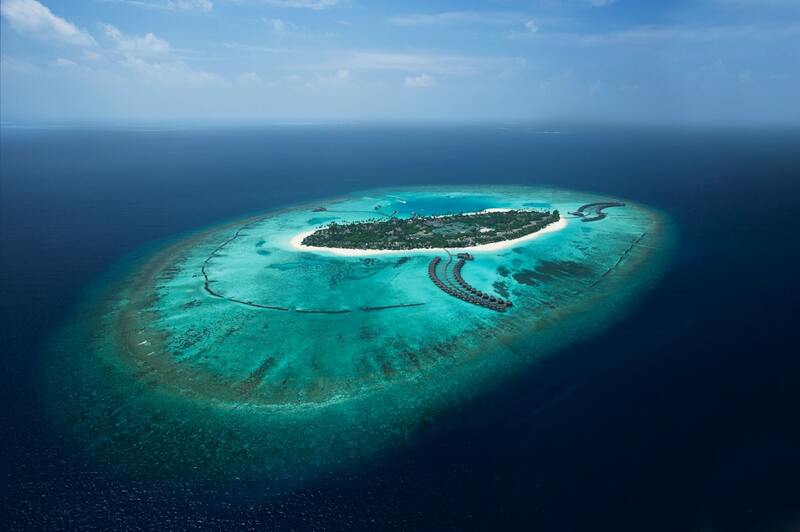 Guests staying at Cinnamon Dhonveli can stay in a bungalow, a room, or a suite. 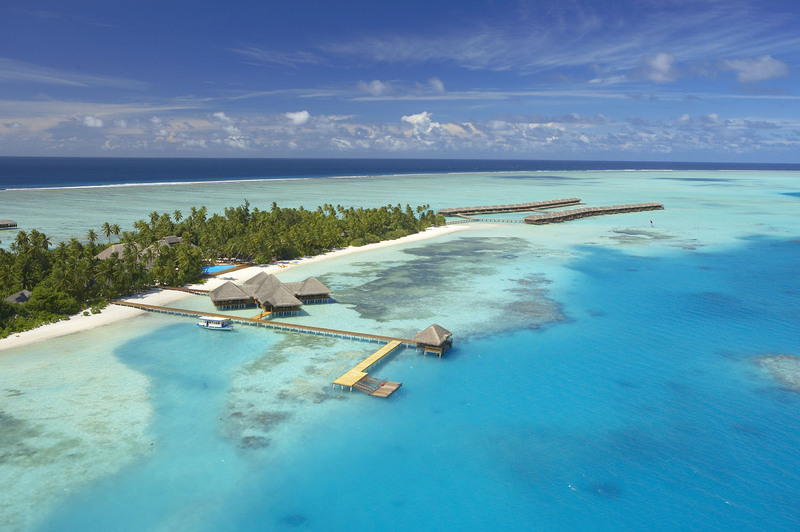 There are 40 Beach Bungalows, 20 Garden Bungalows, 4 Family Beach Bungalows, and 24 Superior Rooms, as well as 40 Water Bungalows and 24 Over Water Suites. Guests have the option of staying in a Water Villa, Premium Beach Villa, Superior Vista, Superior Beach, Superior Bungalow, or Garden Room. If you are a family or group, opt for the 2-bedroom Summer House. Stay in a Graden Villa, or one of 43 Deluxe Beach Villas, 25 Deluxe Jacuzzi Beach Villas, 44 Water Villas, or 2 Water Villas Suites. 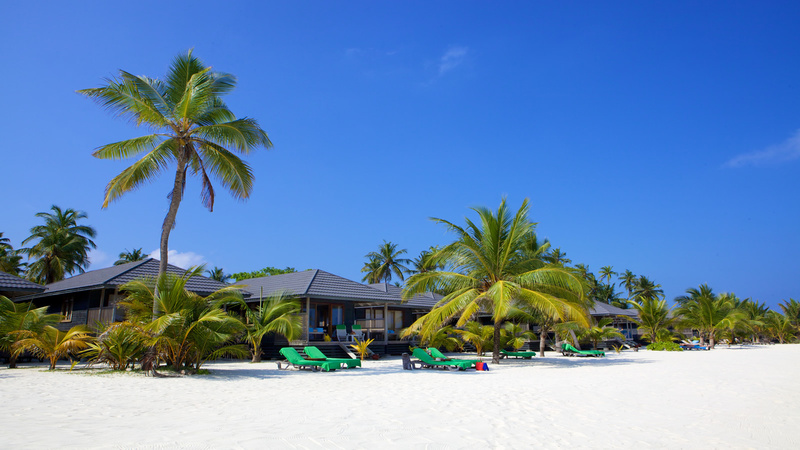 Families should think about staying in one of their 5 Family Reethi Faru Graden Villas or one of their 6 exclusive Family Deluxe Beach Villas. 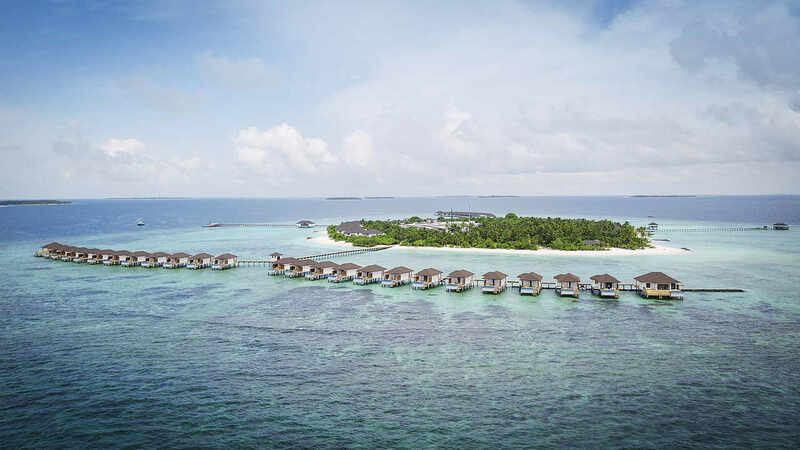 Spread across two neighbourng islands, Conrad Maldives Rangali Island’s family-friendly island features35 Beach Villas, 44 Deluxe Beach Villas, and 21 Spa Water Villas. 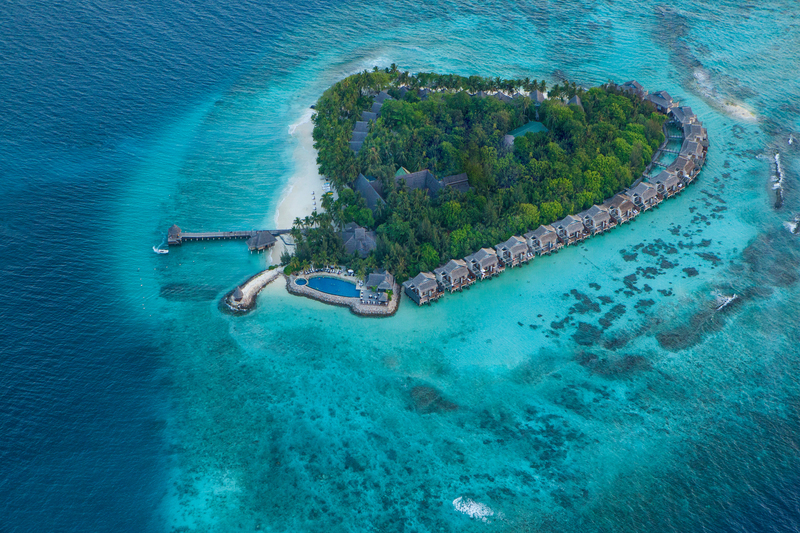 The adult-only island boasts 28 Water Villas, 12 Superior Water Villas, and 6 Deluxe Water Villas with Jacuzzi. 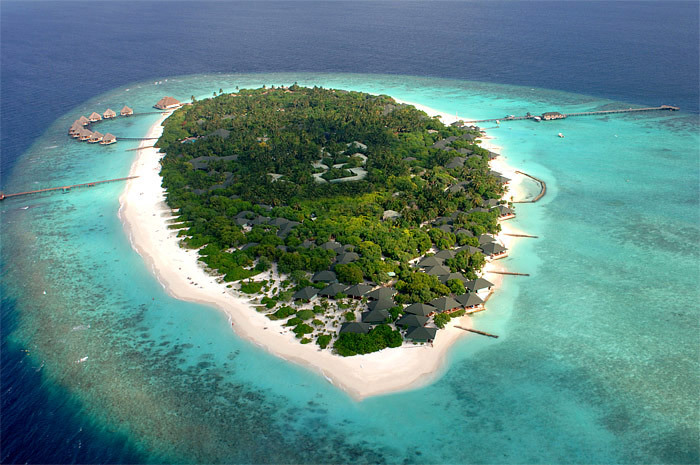 Fihalhohi offers 138 beach front rooms and 12 Water Villas. Choose between a Premium Room, Comfort Room, or Classic Room. 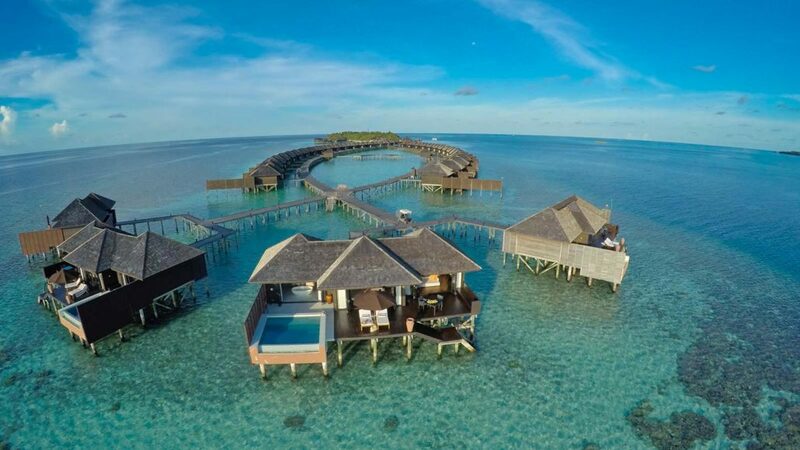 This 5-star resort has 150 rooms set in 11 buildings each with 2 floors, as well Water Bungalows with Pools. 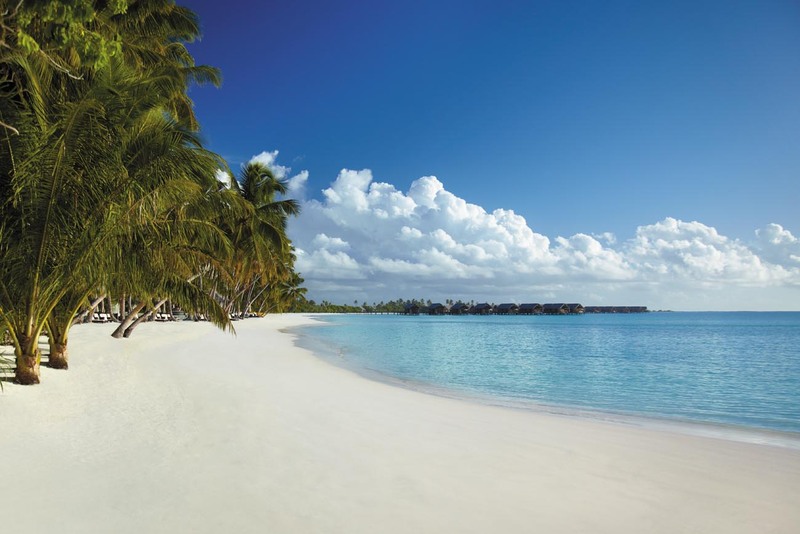 Stay in a suite or a villa, all of which offer views of the beach or the lagoon. 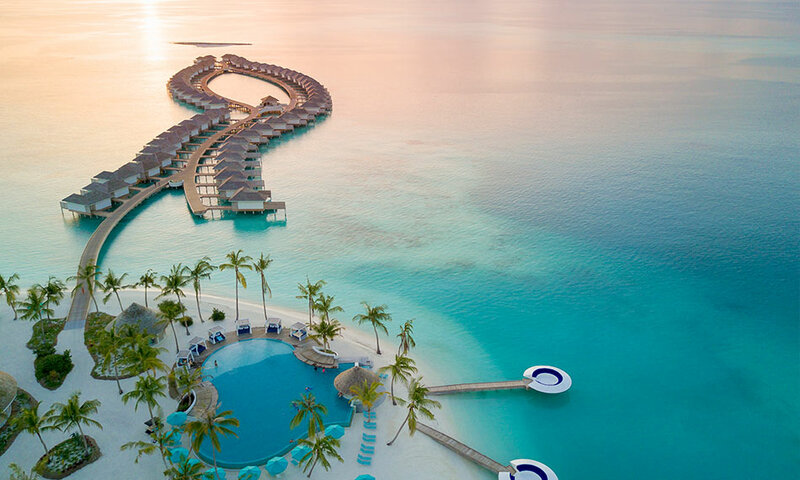 Cocoon Maldives has 50 Beach Villas, as well as Beach Suites with Pool, Lagoon Villas, Lagoon Suites, Lagoon Suites with Pool, and the luxurious Cocoon Suite. All rooms are Superior Beach Bungalows with private terrace and ocean views. 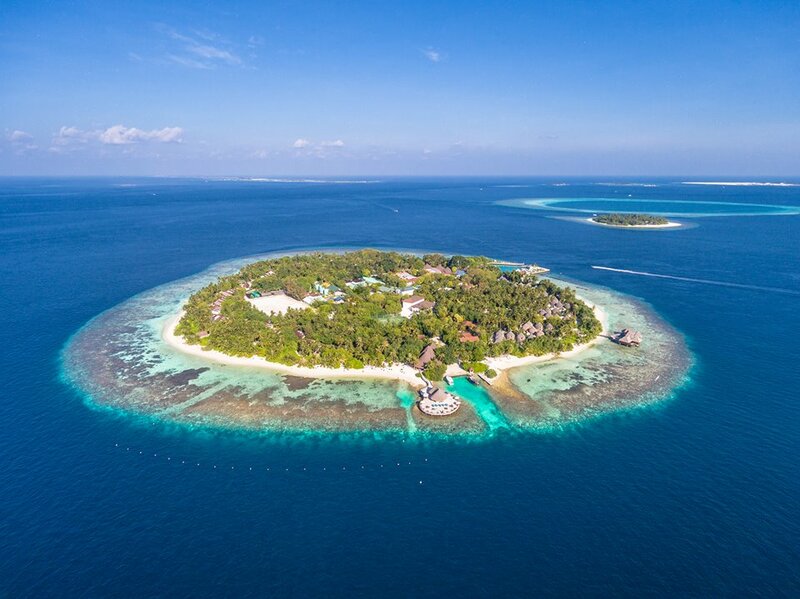 Filitheyo Island Resort gives you the option of staying in a Deluxe Villa or Superior Villa, which can sleep 2 adults and 1 child, or an adult-only Water Villa. 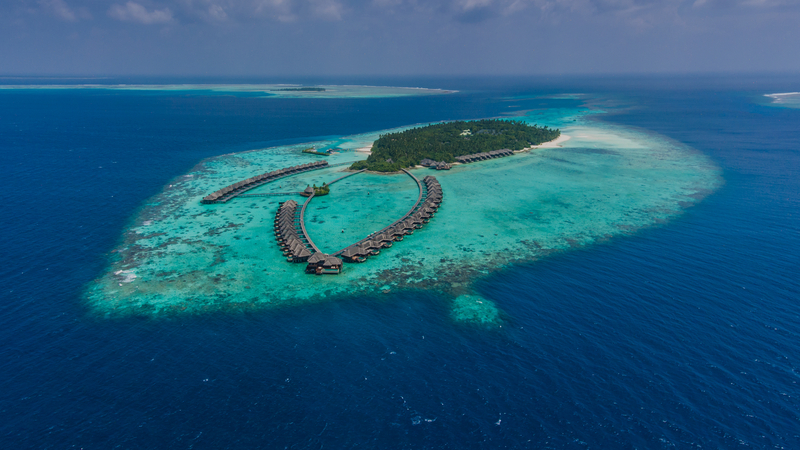 This magnificent resort features 20 Ocean Front Beach Villas, 10 Deluxe Ocean Front Beach Villas, 50 Deluxe Water Villas, 26 Deluxe Sunset Water Villas, 20 Deluxe Spa Over Water Villas, and 14 Premium Deluxe Spa Water Villas. 36 Beach Studios, 39 Beach Studios with Pool, 14 Family Beach Suites with Pool, 3 One Bedroom Beach Pavilions with Pool, 1 Two Bedroom Beach Pavilion with Pool, 1 Three Bedroom Family Beach Pavilion with Pools, 22 Water Studios with Pool, 14 Deluxe Water Studios with Pool, 2 One Bedroom Water Pavilions with Pool, and 2 Two Bedroom Ocean Pavilions with Pool. There is also The Crescent; 5 ultrachic villas all with private pools, accommodating up to 14 adults and 8 children. Shangri-La’s Villingili Resort & Spa has 9 villa styles to choose from; 15 Pool Villas, 16 Deluxe Pool Villas, 13 Beach Villas, 60 Water Villas, 8 Tree House Villas, 8 Ocean View Villas, 10 Two Bedroom Beach Villas, 1 Villa Muthee complete with its own spa, and the two-bedroom Villa Laalu. This all-inclusive 5-star resort boasts 64 Sunset Beach Villas, 18 Sunset Family Villas, 40 Sunset Junior Suites, and 10 Sunset Pool Villas. 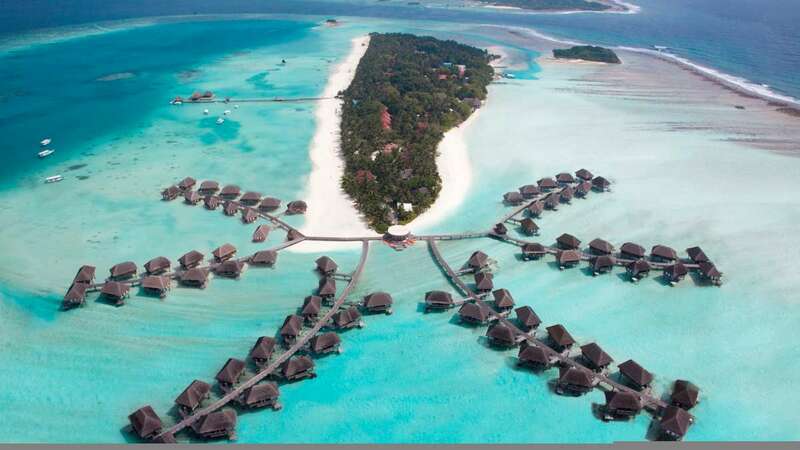 Stay in one of their 96 Standard Rooms or 34 Over Water Villas. 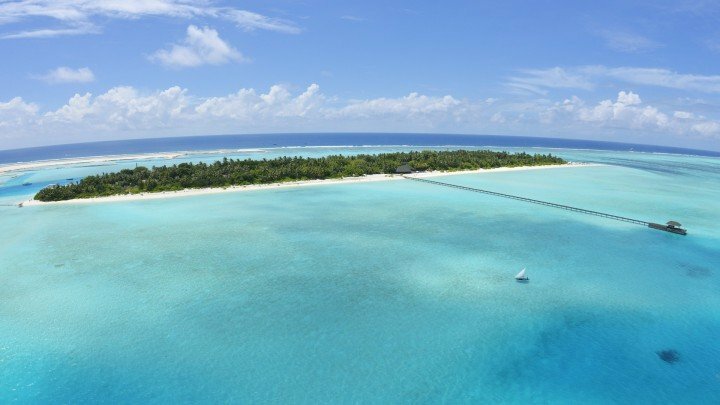 Opt for one of 7 Deluxe Bungalows, 44 Deluxe Villas, 20 Beach Villas, or 10 Beach Villas with Pool, or stay in the lagoon in one of the 17 Water Bungalows with Pool, 24 Water Villas, or 4 Water Villas with Pool. 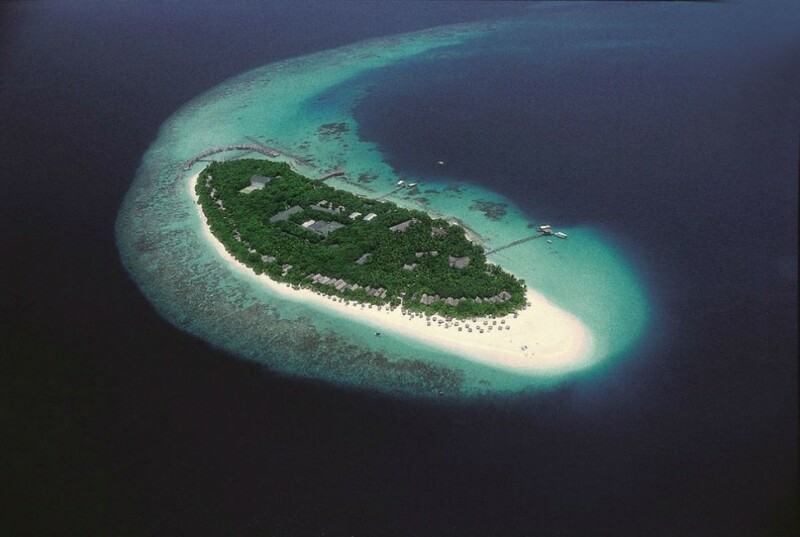 Velassaru Maldives also features an exclusive Deluxe Villa with Pool, Pool Villa, and Water Suite. 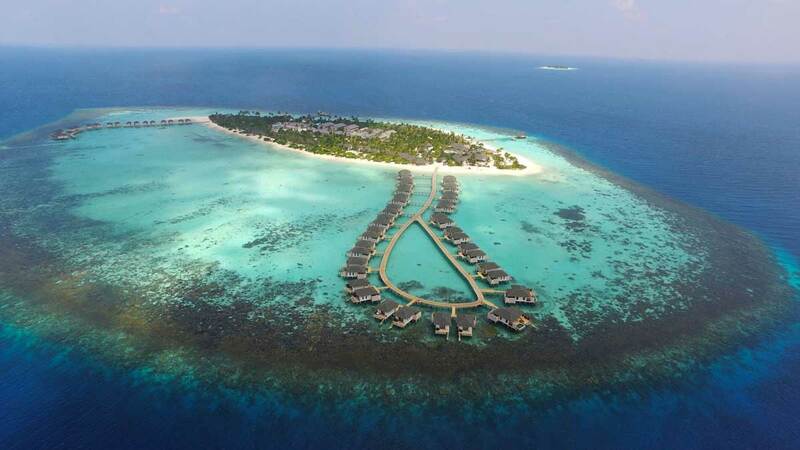 There are 69 Beach Villas, 16 Lagoon Villas, 36 Deluxe Water Villas, 4 Sunset Water Villas, and 6 Family Beach Villas at Lily Beach Resort & Spa. 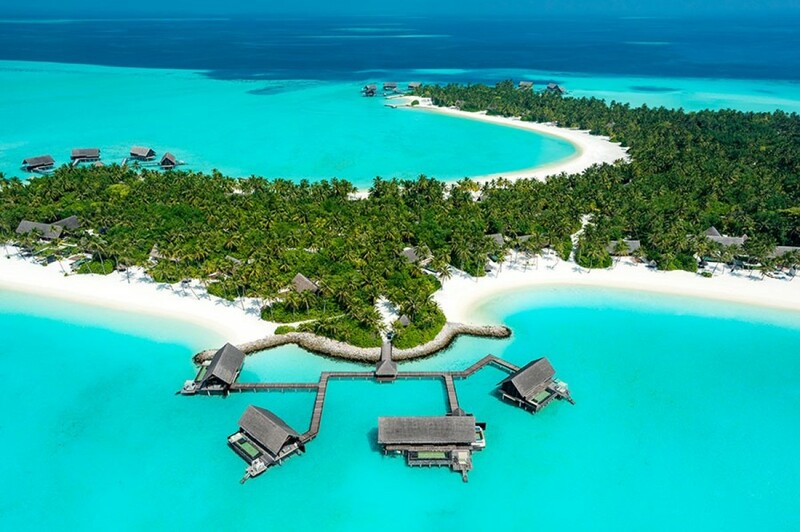 Reethi Rah features 36 Beach Villas, 41 Beach Villas with Pool, 24 Water Villas, 6 Water Villas with Pool, 6 Two-Villa Residences with Pool, 2 Grand Water Villas with Pool with one-bedroom, 5 Grand Beach Villas with Pool with two-bedrooms, and 2 Grand Sunset Residences with three-bedrooms. 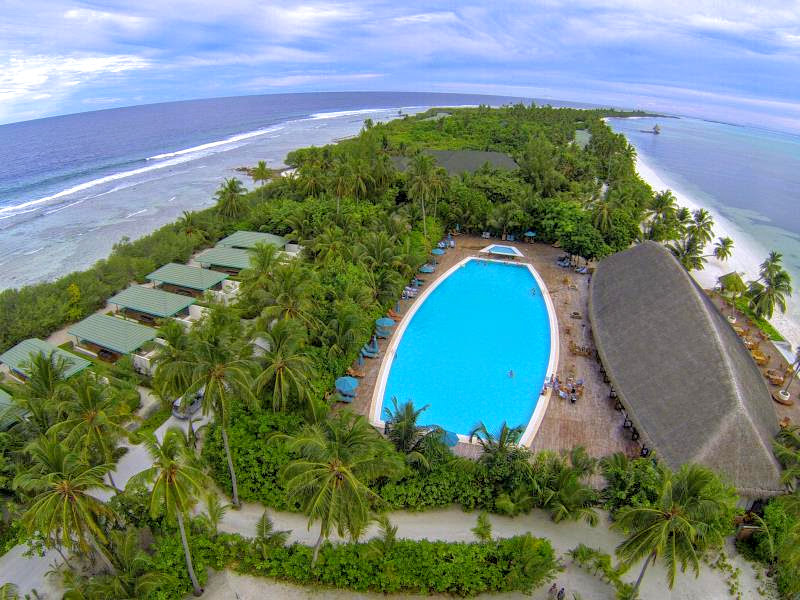 Embudu Village gives you the option of staying in a Superior Room or a Water Villa. 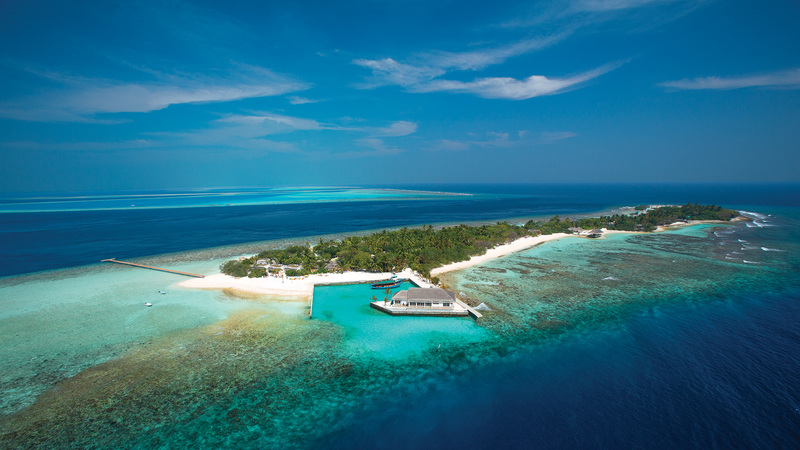 Conde Nast Traveller listed Ayada Maldives as one of the best in the Maldives. 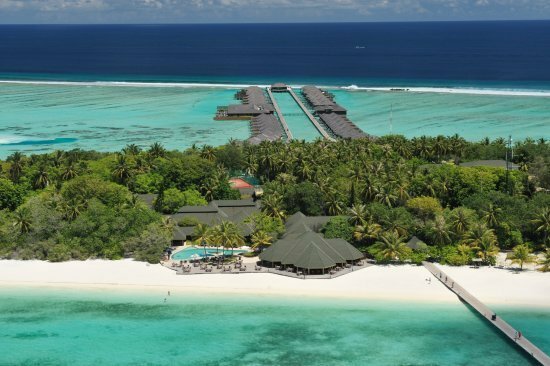 This 122 room resort offers 10 Island Villas, 33 Beach Villas, 4 Family Beach Suites, 14 Sunset Beach Suites, 33 Ocean Villas, 11 Sunset Lagoon Suites, 14 Sunset Ocean Suites, 2 Family Ocean Suites, and incredible Ayada Royal Ocean Suite. 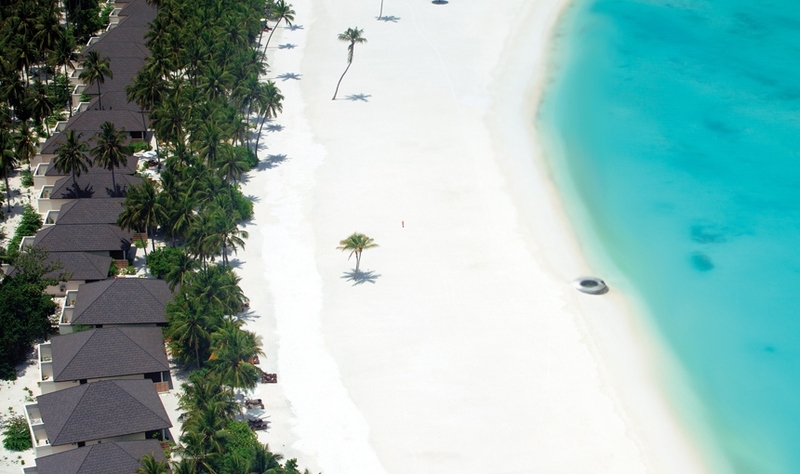 Stay in a Semi-Detached Beach Villa, Detached Beach Villa, Beach Villa Suite, Water Villa, or Lagoon Suite. 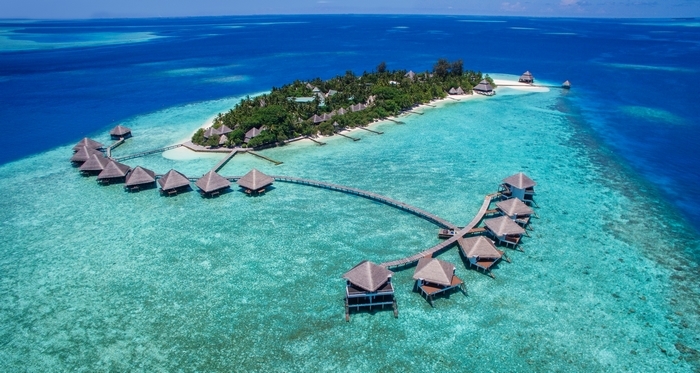 This elegant family-friendly resort features 50 Deluxe Villas, 40 Reethi Villas, and 30 Water Villas. 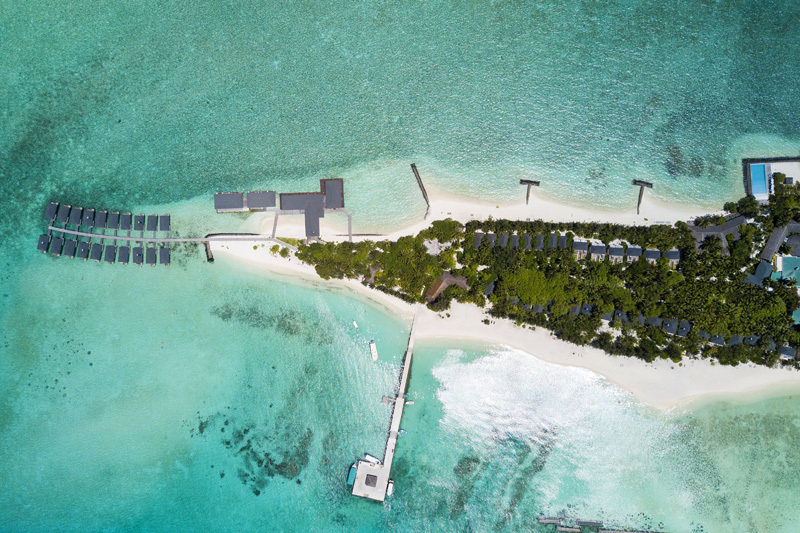 Offering a wide range of accommodations, including Standard Beach Villas, Sunset Beach Villas, Beach Garden Pool Villas, Overwater Villas, and Overwater Pool Villas. 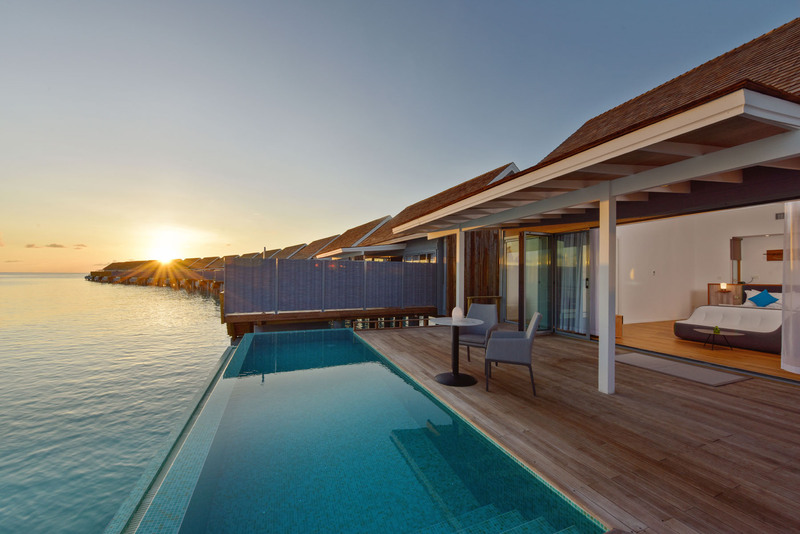 Stay at the Grand Park Kodhipparu and choose between an Ocean Water Villa, Lagoon Water Villa, Beach Pool Villa, Ocean Pool Water Villa, Lagoon Pool Water Villa, or Grand Resistance. Located on the Maldives capital island, Hotel Jen Malé boasts Deluxe Rooms, Deluxe Ocean View Room, Executive Rooms, and Deluxe Suites. 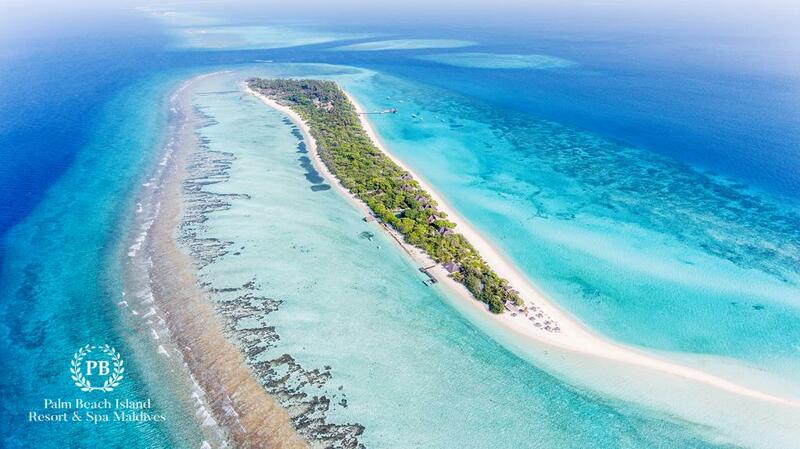 This all-inclusive resort offers 22 Beach Villas, 64 Deluxe Beach Villas, 28 Lagoon Villas, and 2 Beach Suites. 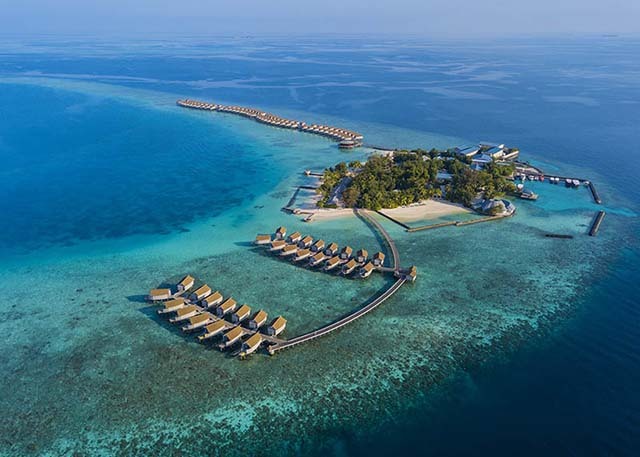 Centara Grand Island Resort & Spa features Beach Suites, Deluxe Water Villas, Deluxe Family Water Villas, Ocean Water Villas, Luxury Beachfront Pool Villas, and Sunset Ocean Pool Villas. 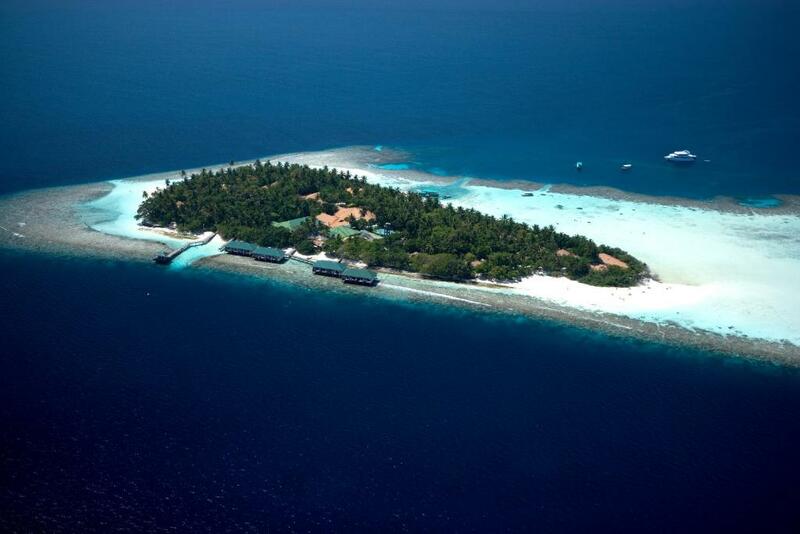 Offering 14 Standard Rooms, 28 Superior Rooms, 46 Beach Bungalows, and 24 Water Bungalows. 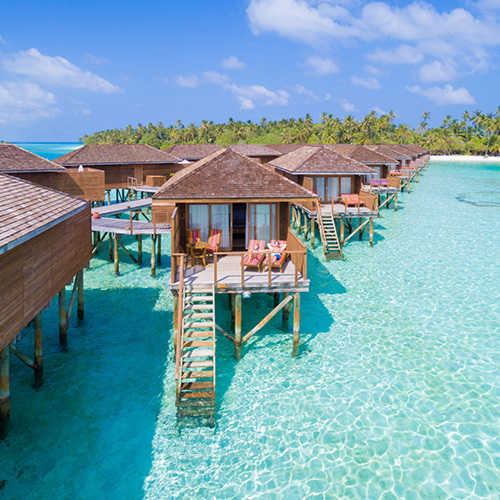 This exceptional resort gives guests the choice to stay in a Superior Charm Beach Villa, Deluxe Delight Beach Villa, Premium Indulgence Water Villa, or two-bedroom Nirvana Suite.